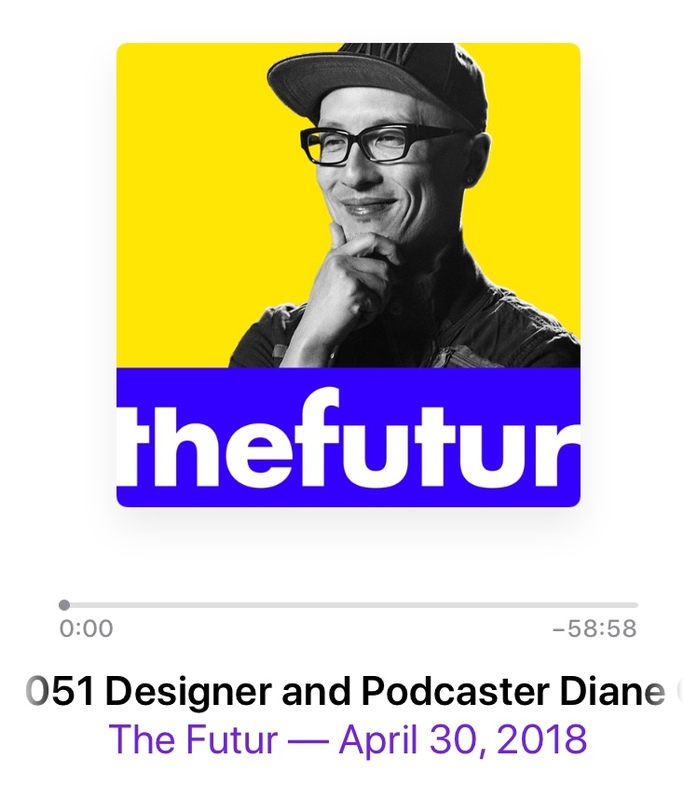 You can find me on the futur podcast with Chris Do in a two parter. This is part one. I am honored to have become friends with Chris and look forward to many more talks. Episode 51 released today, April 30, 2018. Chris also made a video about his trip and speaking at the conference. He is facing fear head on and this is such a great act of courage.